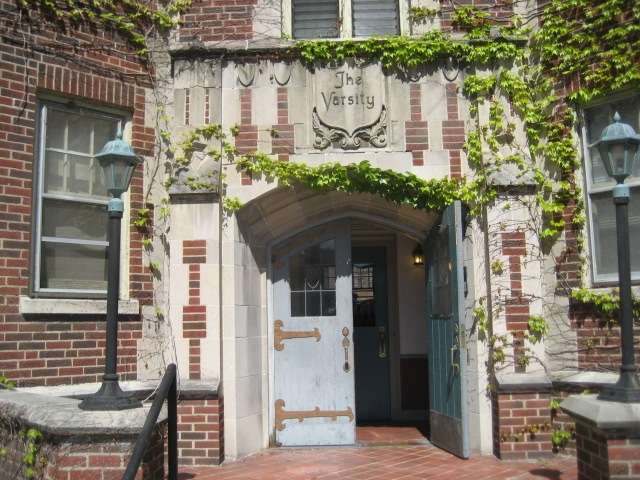 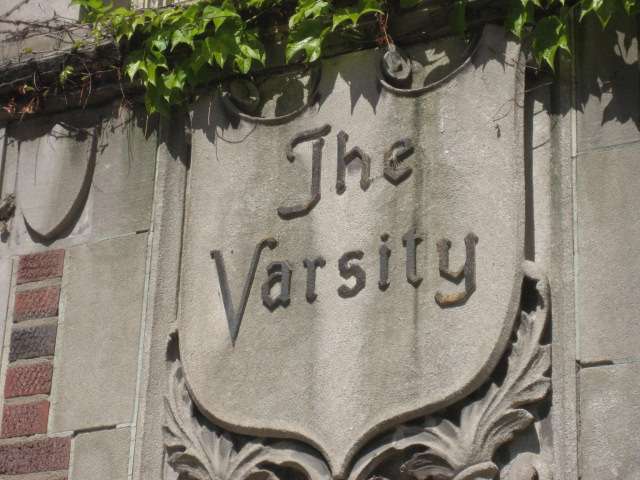 Located on the campus of Purdue University The Varsity is at 101 Andrew Place at the intersection of State and Andrew. 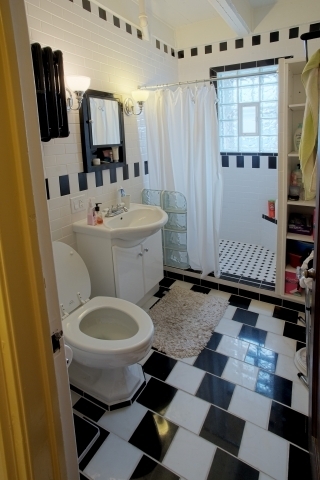 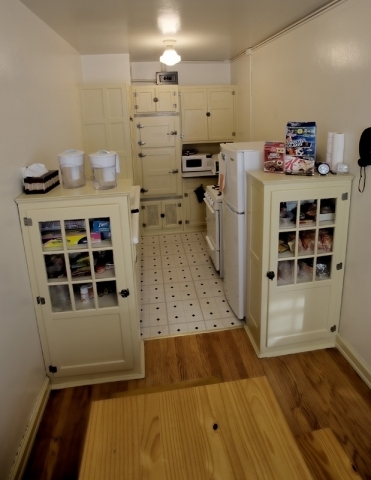 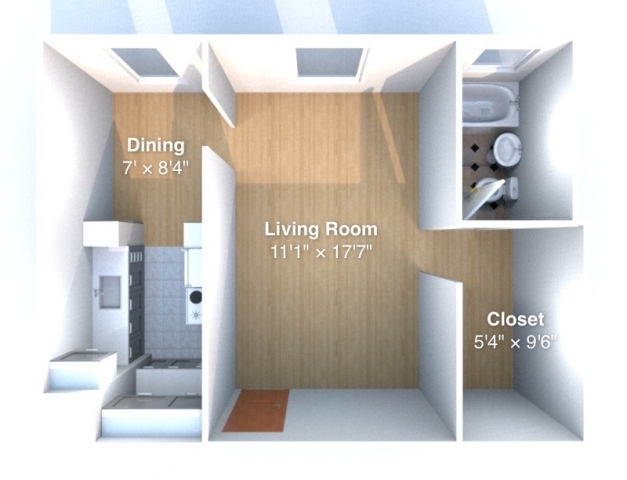 The Varsity apartments largest studio apartments features a renovated full bathroom, full kitchen, dining room, living room, and walk in closet. 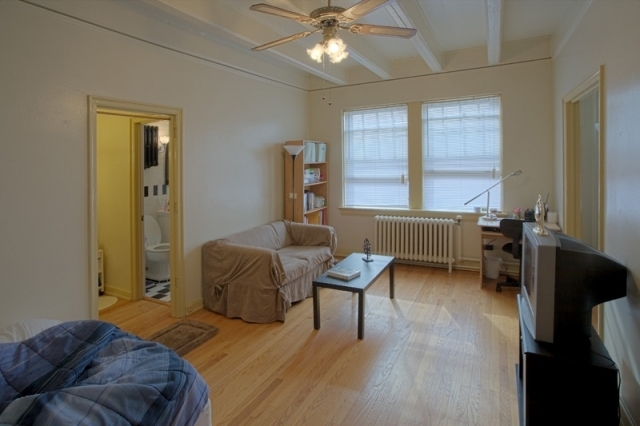 In this historical building, each of these rooms has hardwood floors, ceiling fans and tall ceilings. 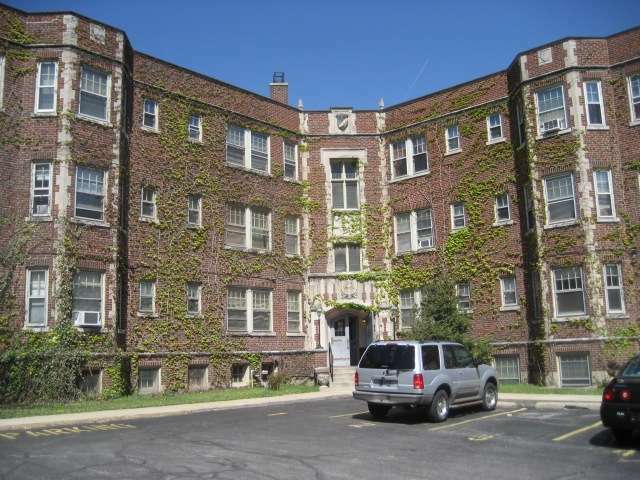 A uniquely beautiful building and apartment. 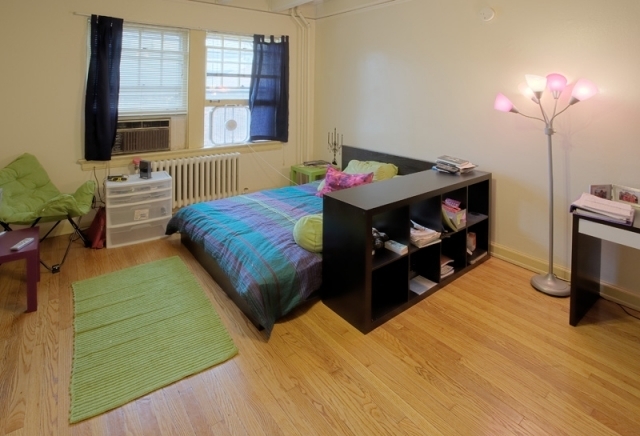 Located directly across from Harry's Chocolate Shop, its great for academic and social convenience.